It’s been 24 years since Nas released his classic debut, Illmatic. Now, fans can enjoy it in a completely new way as the legendary MC has dropped a live version of the LP backed by the National Symphony Orchestra. 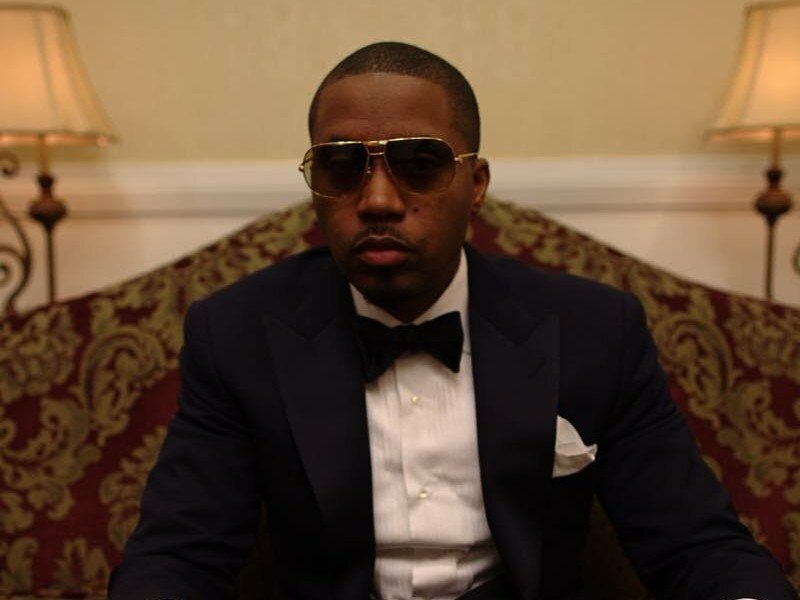 Nas performed this rendition of Illmatic with the National Symphony Orchestra at The Kennedy Center in Washington, D.C. in 2014. In February, PBS aired the special concert as part of its Great Performances series. 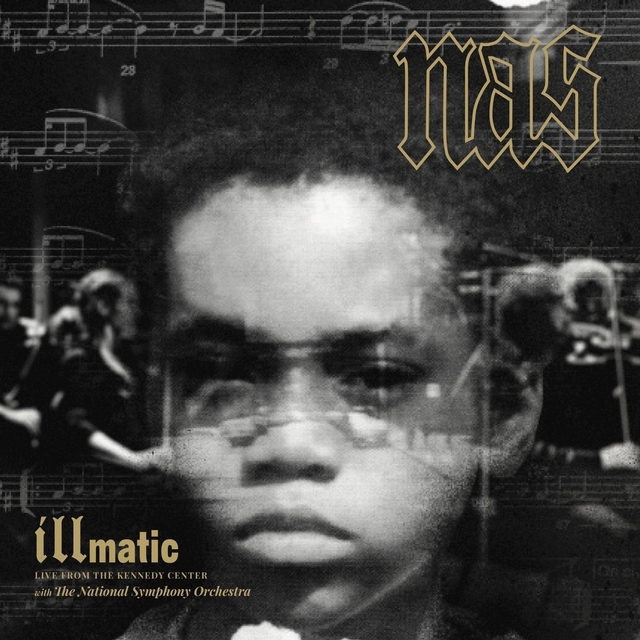 Check out the Illmatic: Live From The Kennedy Center stream, cover art and tracklist below. Vinyl copies of the album on sale at Mass Appeal’s online store.